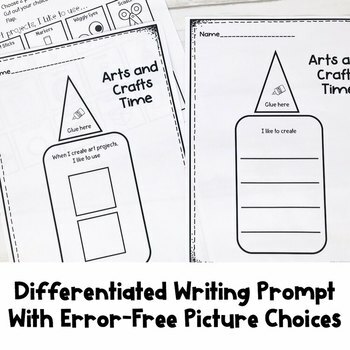 This resource is part of my Differentiated Writing Prompt GROWING BUNDLE!!! Check it out before you purchase! 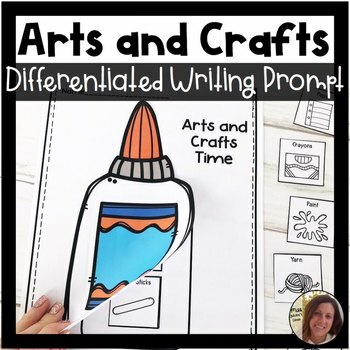 Writing Prompt Page – When I make art projects, I like to..."
Version 1/2: Complete the sentence. 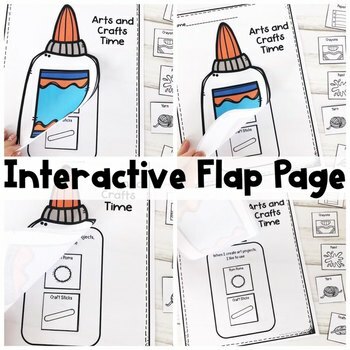 Picture Choice Page – Cut/Paste on Version 3 or use as an idea page. Follow my store for new resources, freebies, and sales! All new resources are 20% off the first 2 days!